← FREE Short Story . . . Tomorrow! I’m in the giving away mood! 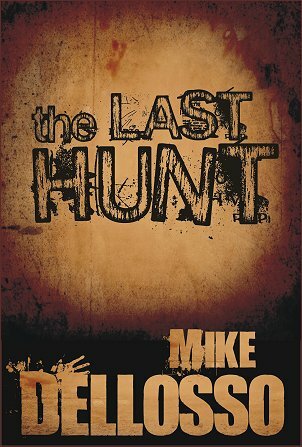 The Last Hunt was a short story I wrote a few years ago. I recently revised it and it is now available for Kindle and for FREE for a limited time. This story will make you think twice about ever going into the woods again. Download it now and please help spread the word about this special offer. Share it on Facebook, Twitter, and whatever other social media venues you frequent. Thank you! Posted on April 23, 2013, in Giveaways, Short Stories, The Last Hunt and tagged Amazon Kindle, Darlington Woods, hunting, hunting cabin, hunting trip, Last Hunt, norhern Maryland, Short stories, Short story, The Last Hunt, Wagoneer. Bookmark the permalink. 2 Comments. Thank you, I just downloaded it! I love your books!